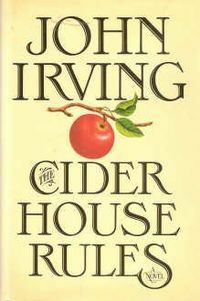 One of my fav John Irving books! I just listened to him talk about his book and writing on a show on NPR. Fascinating guy.